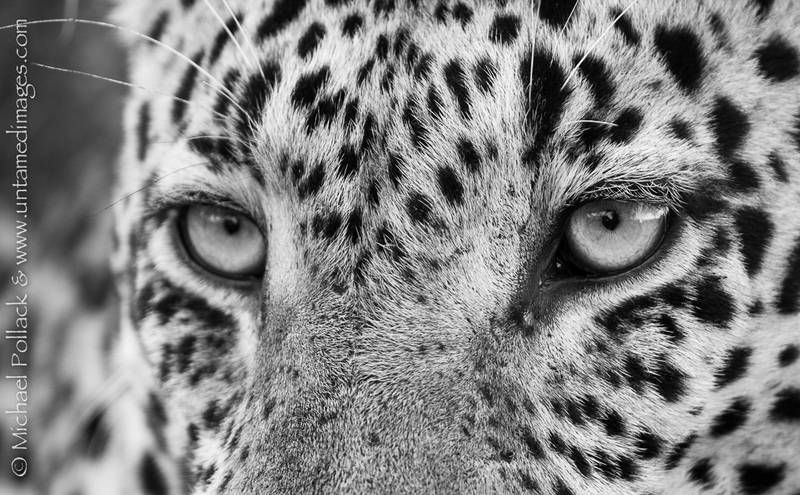 A leopard approached our safari vehicle in South Africa's Mala Mala Game Reserve allowing close-up views and point-blank photographs of its intense and intimidating countenance. On a trip to Southern Africa this September Alison and I were joined by our friends Greg and Meredith. 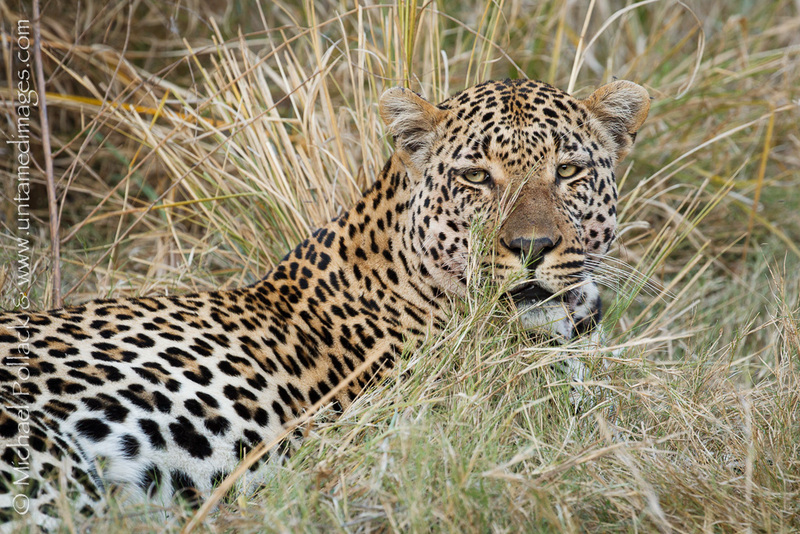 Despite having been on previous safaris in Tanzania and South Africa, Greg and Meredith had never been fortunate enough to see a leopard in the wild. In an attempt to rectify that situation we designed this year’s trip to feature Mala Mala Private Game Reserve as our first camp. 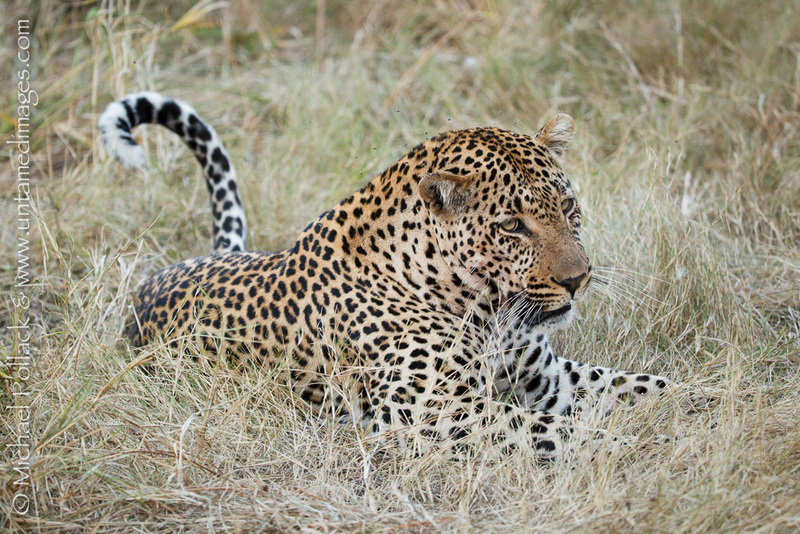 As part of the South Africa’s Greater Kruger region, Mala Mala shares an unfenced border with Kruger National Park and is famous for its leopard sightings.